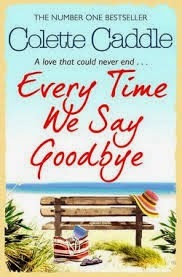 BleachHouseLibrary.ie: 3000 twitter followers #Giveaway - PB edition of Colette Caddle's "Every Time We Say Goodbye". 3000 twitter followers #Giveaway - PB edition of Colette Caddle's "Every Time We Say Goodbye". Just enter via rafflecopter link below. Open INT and closes on 31st May 2015. Thanks for the giveaway. I like jojo Moyes, Marian Keyes, Paige Toon, Sophie Kinsella, Jill Mansell, Holly Martin, Sarah Morgan. The list is endless! That's a tough one as there are so many, I can't choose! Louise Douglas, Lesley pearse, Diane chamberlain, jojo Moyes...the list goes on..! 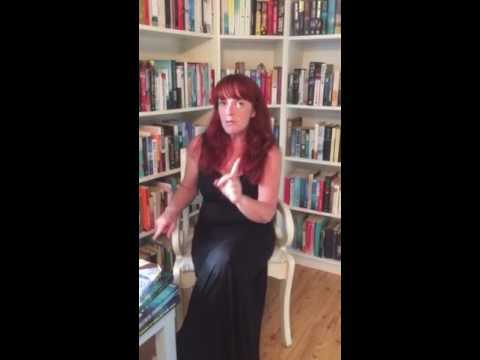 Sheila O'Flanagan would be my 1st No 1 Irish author that I ever found. Hard choice, but I think Catherine Alliott. So many, Jojo Moyes, Diane Chamberlain, Adele Parks are just a few. Thank you for a lovely giveaway.